Today BCPD Trust organised a summer family Picnic event at Wicksteed Park near Kettering. In total 53 people from Luton consisting of parents and children attended this event. The coach departed Luton at 9:30am with everyone meeting at Crescent Hall car park in Luton and boarding the coach for Kettering. 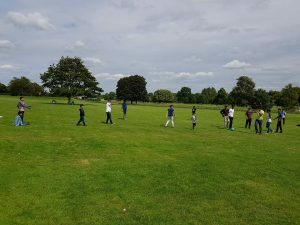 The families arrived at Wicksteed Park around 11am and the organisers briefed everyone about the day, facilities at the park and where to meet up for picnic lunch at 1:30pm. During the morning all the children and families enjoyed various rides and amusements and met up near to the Hexagon picnic area for lunch. Following lunch the organisers informed everyone to return back to the coach at 5pm. The weather held up and it was mild and sunny. 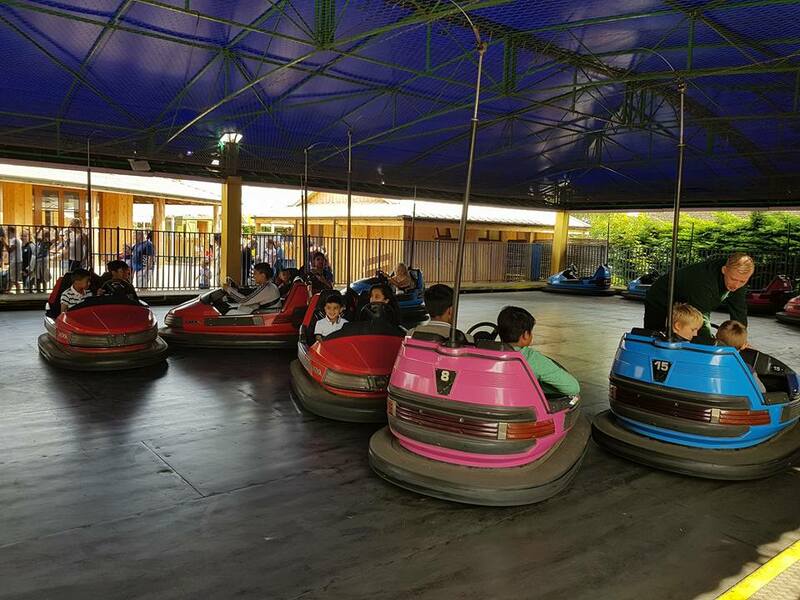 The kids were having great fun and family members relaxed enjoyed the day. 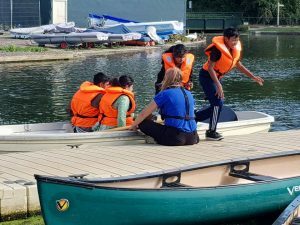 BCPD Trust is a Luton based charity inspiring young people into Education, Careers, Business and Sports. We have regular English and Maths home tuition classes delivered by experienced teachers. You can sign up for Free tuition class trial which is about to re-start on 9th September.